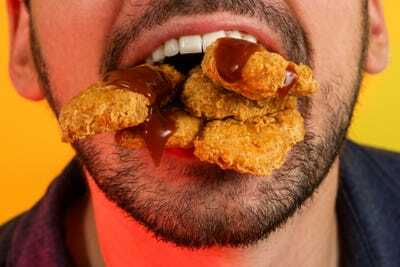 Hollis Johnson/Business InsiderMcDonald’s 20-for-$US5 McNuggets meal may be the best deal in fast food. McDonald’s20-for-$US5 McNuggets meal is one of the best deals in fast food, offering a Costco-style discount in bulk. Unfortunately, the deal is not available nationwide, so it may take some legwork to find a McDonald’s location that still offers it. Hidden on many McDonald’s restaurants’ menus is a deal so good, it’s not even on the board above the register. 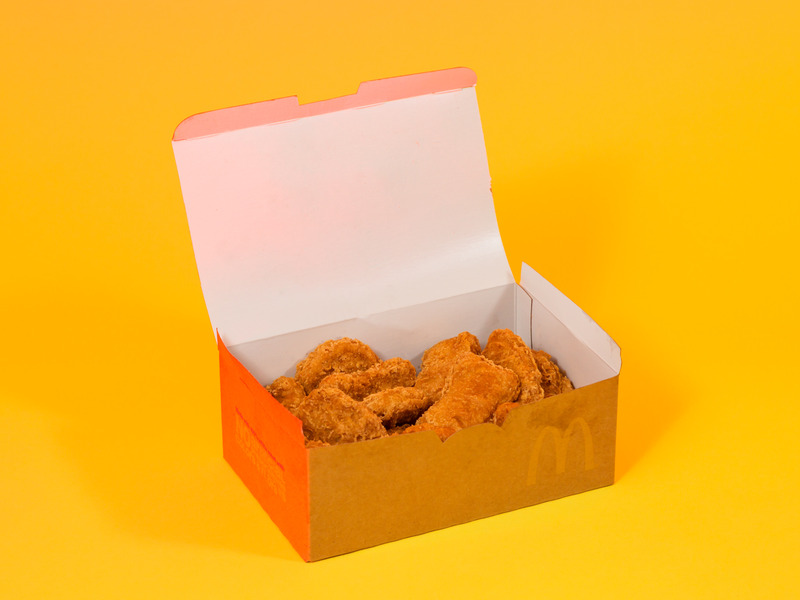 It’s the 20-piece McNugget for $US5. No commercial runs to announce its presence. It was last promoted way back in 2014. Perhaps the current price is just a mistake, an oversight from a leftover promotion that was never deactivated from the registers. The price is not offered at all restaurants, and McDonald’s has confirmed to Business Insider that it is not a national deal. However, franchisees have latitude to set their own prices and run their own promotions at their restaurants. Whatever its cause, it’s an unparalleled deal. It’s a mountain of nuggets for only a little bit more than a non-meal burger or sandwich, depending on the market. It’s also only about a dollar more than a 10-piece nugget meal, making the upgrade kind of a no-brainer. The deal is reminiscent of what you might find at Costco: it’s a popular item sold in bulk at a discount. And make no mistake – 20 McNuggets for $US5 is a bulk price. It’s just 25 cents a nugget. The one thing you don’t get with a 20-piece McNugget is variety. This is especially true considering McDonald’s has its McPick 2-for-$US5 deal, as well as the $US1, $US2, and $US3 Menu, both of which add a whole lot of variety for a similar price. But there’s just something unique and special about opening up the enormous box to see all of the nuggety goodness inside. 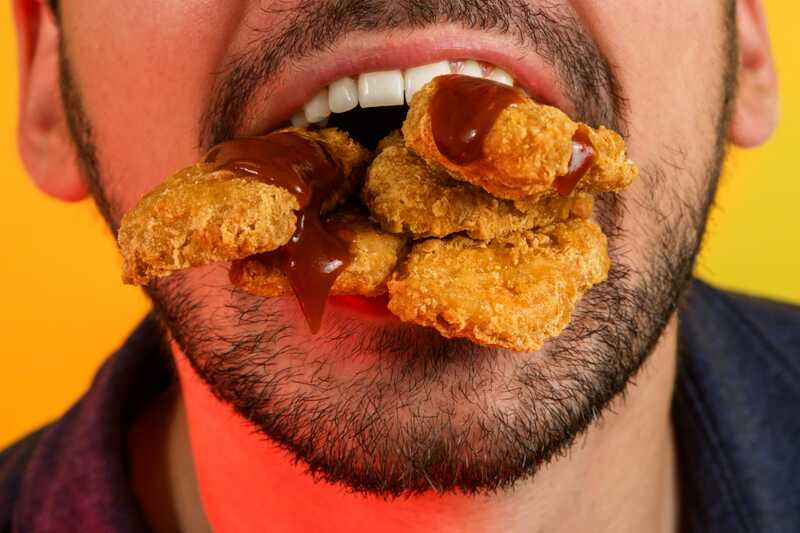 If you’re a nugget fan, the only thing better than McNuggets is more McNuggets. 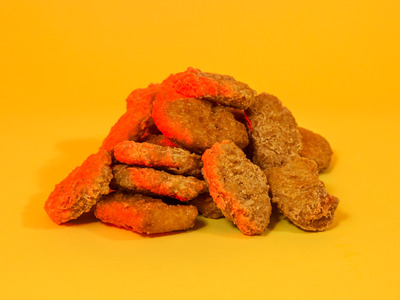 The 20-piece is also easily shared, the hefty amount encouraging you to act like a feudal McNugget land baron, generously spreading your absurd nugget wealth to friends and family alike. The only issue is finding a McDonald’s that still offers the deal. It tends to vary by location, and the pricing seems random and inconsistent, as customers reported in a recent Reddit thread. After visiting two McDonald’s restaurants in Manhattan within one week, I found one had the $US5 deal while another charged $US9 for the same item. It might take some effort, but it’s worth it to seek out the best deal in fast food.